The new event has been driven by Nautica Italiana and is organised by Fiera Milano in collaboration with the Tuscan port and regional authorities and the municipality of Viareggio. 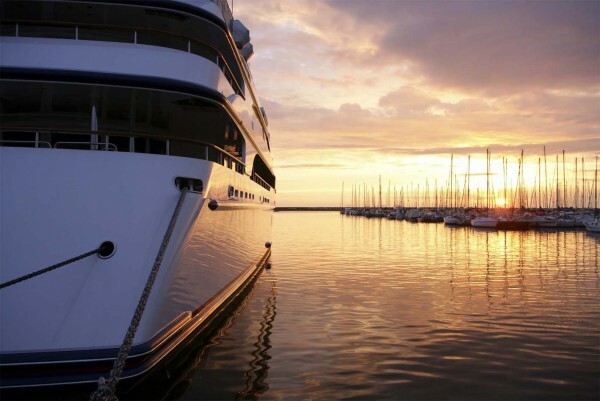 Created to increase awareness of Italy’s high-end yachting industry, Viareggio was chosen to host the Versilia Yachting Rendez-vous because of the region’s yachtbuilding heritage and major contribution to the global order book. 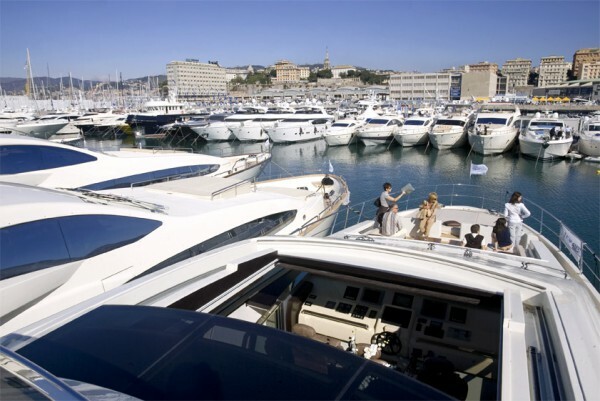 Significantly, the timing of the event means it will open the European boat show season. 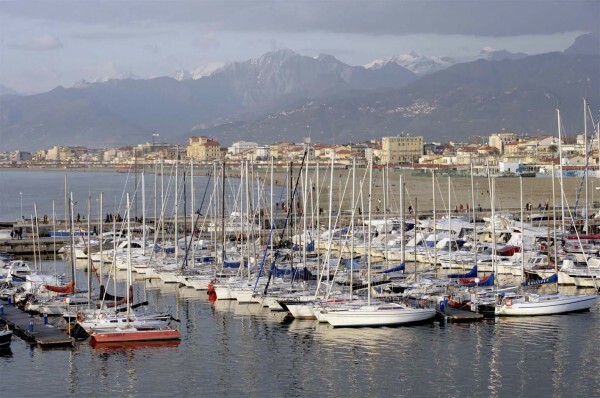 Covering a total area of 110,00 sqm (with almost 50,000 sqm of space on the water), it is hoped that the site in Viareggio will play host to about 100 mid- and large-sized yachts. Alongside the boats in the water, the show will develop over four themed areas: Tenders & Toys; Italian Coastal Excellence (representing the nautical tourist sector); Superyacht Marina (representing the facilities and services specifically dedicated to large yachts); and Superyacht Equipment & Component (manufacturers of superyacht accessories and components). An integral part of the Versilia Yachting Rendez-vous will be the satellite events that involve the entire territory. Each of the four days will develop around a main theme: design (Thursday 11 May); gastronomic excellence (Friday 12 May); art (Saturday 13 May); and fashion (Sunday 14 May). The Altagamma Foundation, Nautica Italiana’s partner that represents high-end cultural and creative Italian companies, is involved in the creation of the calendar of events. 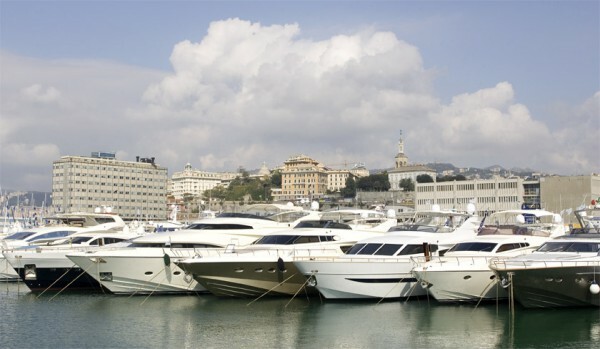 Confirmation of the event comes after heated discussions between UCINA, the national body representing Italy’s marine manufacturers that supports Genoa’s Salone Nautico, and Nautica Italiana, the breakaway association set up in 2015. 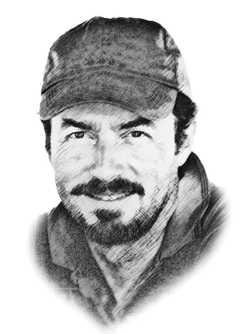 The two organisations have been mired in dispute for months and prospects for any agreement appear slim. The Ministry of Economic Development (MISE) has been attempting to mediate and has reiterated that if the factions do not cooperate, it will not release public funds for the Genoa show or the Viareggio event. “It would be madness if UCINA and Nautica Italiana are still not willing to come to an agreement,” said Ivan Scalfarotto, Italy’s Undersecretary at MISE, following discussions in February with the parties involved. Scalfarotto reaffirmed the willingness of MISE to support the two events on condition that both organisations show willingness to cooperate to avoid competing with each other, with the Genoa show focusing on a broader range of boats and the other on larger yachts. A further condition is that both associations should jointly participate at each boat show. The Genoa show is due to take place this year from 21-26 September.